Stretch marks or striae (singular stria), as they are called in dermatology, are a form of scarring on the skin with an off-color hue. They are caused by tearing of the dermis, which over time may diminish, but will not disappear completely. Please call +44(0)1133458682 for further information on how to book a free consultation. 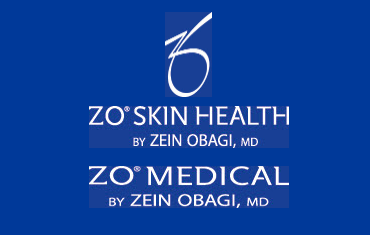 Stretch marks are often the result of the rapid stretching of the skin associated with rapid growth or rapid weight changes. Stretch marks may also be influenced by hormonal changes associated with puberty, pregnancy, bodybuilding, hormone replacement therapy, etc. Medical terminology for these kinds of markings includes striae atrophicae, vergetures, stria distensae, striae cutis distensae, lineae atrophicae, linea albicante, or simply striae. 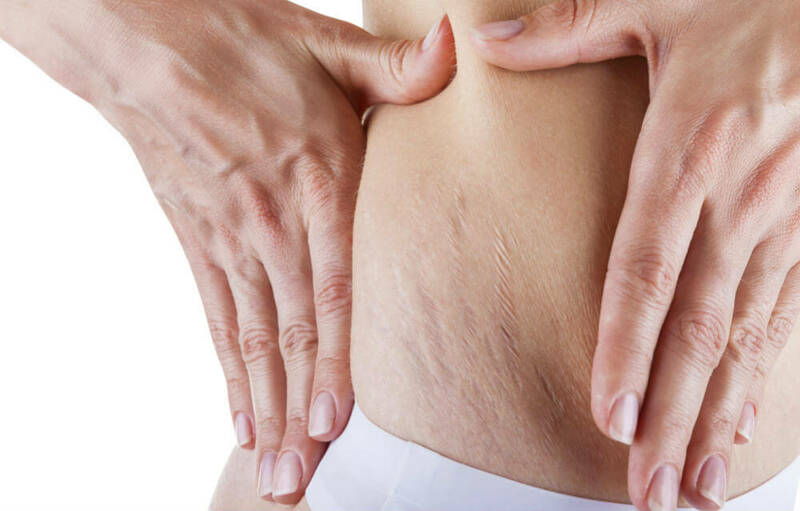 Stretch marks formed during pregnancy, usually during the last trimester, and usually on the belly, but also commonly occurring on the breasts, thighs, hips, lower back and buttocks, are known as striae gravidarum. They first appear as reddish or purple lines, but tend to gradually fade to a lighter range. 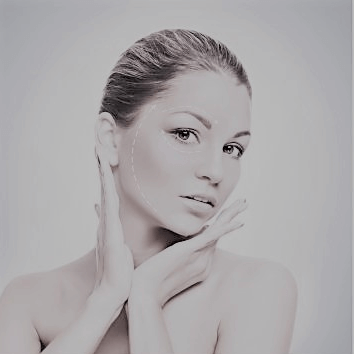 The affected areas appear empty and are soft to the touch.Stretch marks occur in the dermis, the resilient middle layer that helps the skin retain its shape. No stretch marks will form as long as there is support within the dermis. Stretching plays more of a role in where the marks occur and in what direction they run. Stretching alone is not the cause. Stretch marks can appear anywhere on the body, but are most likely to appear in places where larger amounts of fat are stored. Most common places are the abdomen (especially near the navel), breasts, upper arms, underarms, back, thighs (both inner and outer), hips, and buttocks. They pose no health risk in and of themselves, and do not compromise the body’s ability to function normally and repair itself. 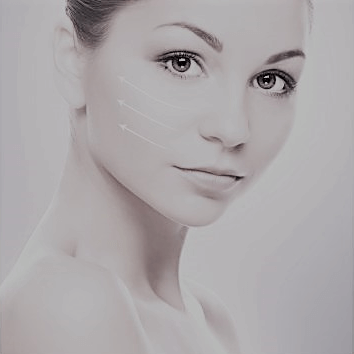 True You Skin Clinics is an award winning nurse led clinic offering advanced non surgical treatments in Leeds. 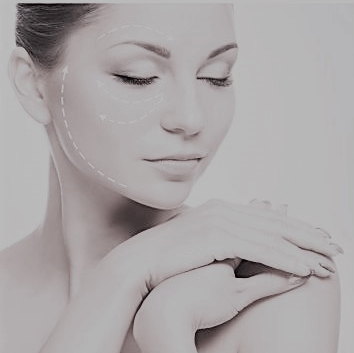 We believe each client is unique and treatments are tailored to each individuals goals. 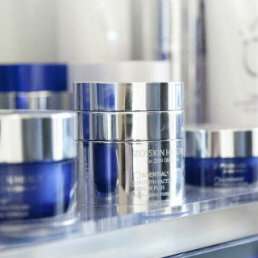 We believe in enhancing the True You, restoring, rejuvenating and bringing out your inner beauty.